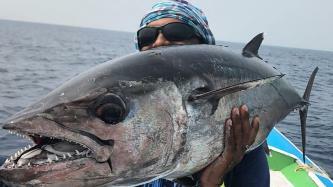 Organise Sport fishing at Lakshadweep waters. 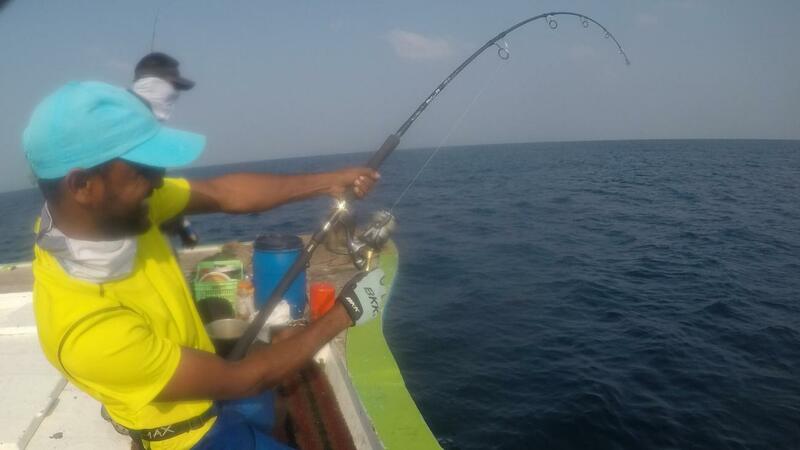 Fishing with professional local expertise... 6 days fishing / total 7nights trip. 2 boats with 4-6 anglers. 2-3 anglers each in one boat.